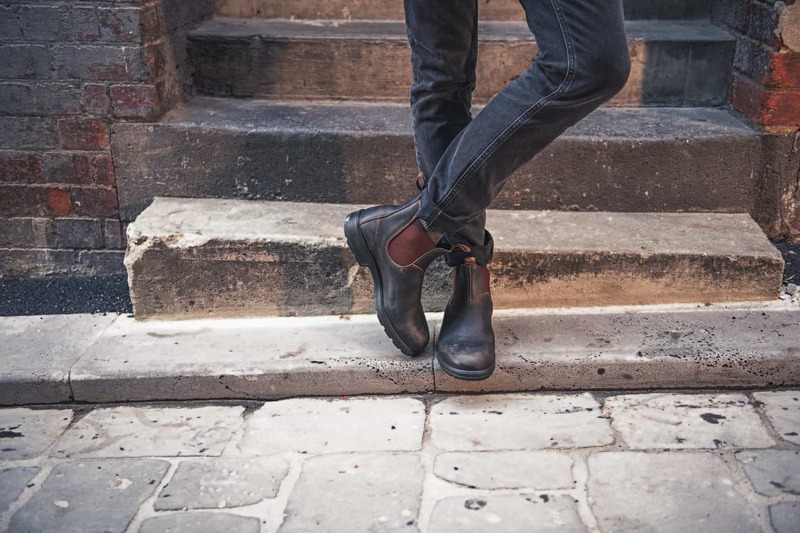 Australian Chelsea boot brand Blundstone is celebrating 50 years of the Original 500 Series. Born in 1968, the Original 500 Series boots have appealed to farmers, builders and workers with its rugged, all-around charm. As decades rolled by, the all-day comfort, easy on/easy off design and classic style of the boot appealed to additional audiences, resulting in adventurers, creatives and functional fashion wearers becoming true advocates of the 500 Series and Blundstone brand. Today, over 25 million pairs of the Original 500 Series have been sold. Despite their history and success, the original design remains widely coveted. Over time, there have been specific improvements to the boot, including advanced sole technology, increased elastic strength and quality, premium leather variation and color and designer combinations. 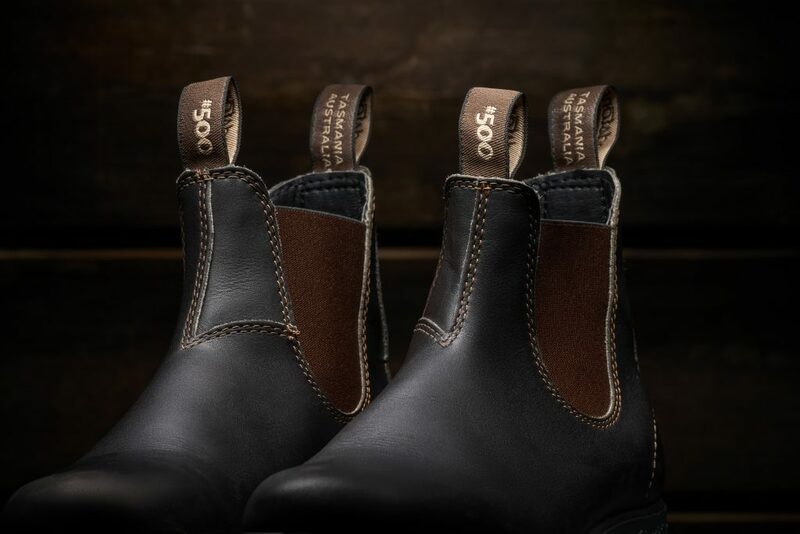 With 50 years under its belt, the initial design has adapted to an ever-changing environment and remains one of Blundstone’s most-loved and iconic boots. In celebration of 50 years of the 500 Series, Blundstone has launched a new campaign titled, “Live in My Blundstones.” The new campaign will feature inspiring individuals and their authentic stories, detailing the unique aspects of how they rely on and live in their Blundstones.